Xiaomi continues to release MIUI 10 Global Stable ROM for different devices. 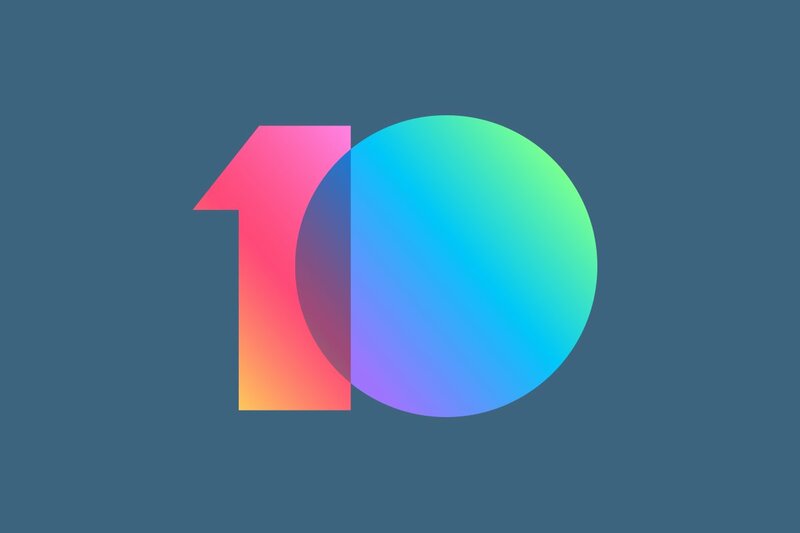 MIUI 10 Developer ROM first launched in China back in May, followed by the Global Developer ROM in June. The newest version of the software includes features like full-screen gestures, AI-powered camera features, redesigned recent apps overview, and much more. It’s already available for devices like Xiaomi Mi 8, Xiaomi Mi Mix 2S, Xiaomi Mi 8 SE, and much more. Today, the MIUI 10 Global Stable ROM (based on Android 8.1 Oreo) is also available for the Xiaomi Redmi Note 5 (code-name “vince”, released in India with the Qualcomm Snapdragon 625). Since it’s a recovery ROM, you don’t have to wipe anything to update. You can simply download the full OTA file and sideload it in the MIUI system updater. This version is considered stable so you shouldn’t be worried about any major bugs. Since it’s a Global ROM, that means it also comes with support for Google Play Services and a bunch of available languages, unlike the Chinese versions of the ROM. Currently, MIUI 10 Global Stable ROM is available for the Xiaomi Mi Mix 2S, Mi 8, Mi 5, Mi 6, Mi Mix, Mi Mix 2, Mi Note 2, Redmi Note 5 Pro, and more. The download link for MIUI 10 Global Stable ROM for the Xiaomi Redmi Note 5 (India) is below. The file is 1.4GB in size. Note: The Redmi Note 5 (vince) is also known as the Redmi 5 Plus in China. If you own the Redmi 5 Plus, do NOT flash this update if your bootloader is locked otherwise your device will fail to boot because of Xiaomi’s recent restrictions! Credits go to XDA Recognized Developer yshalsager for the download link.